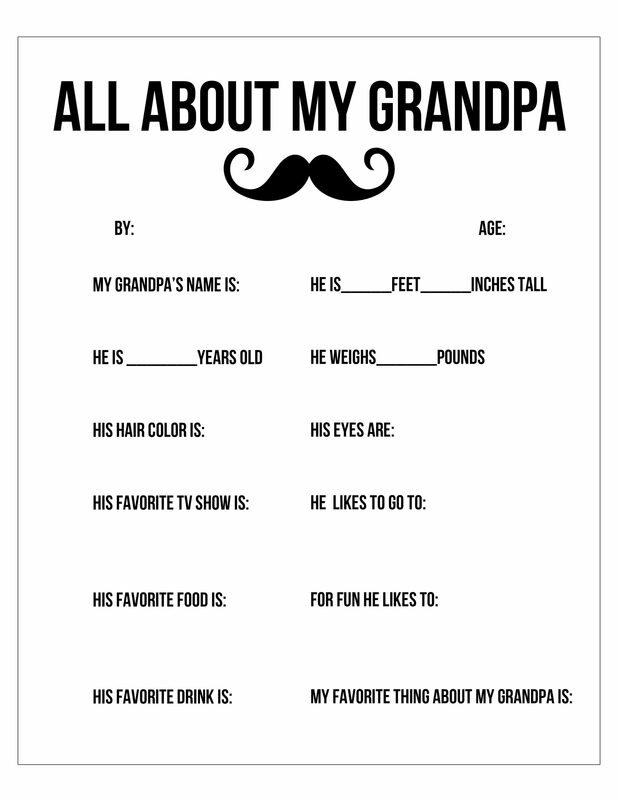 With Father’s Day right around the corner these free All About My Dad and Grandpa printables would make a wonderfully fun and sentimental gift for any proud Pops! 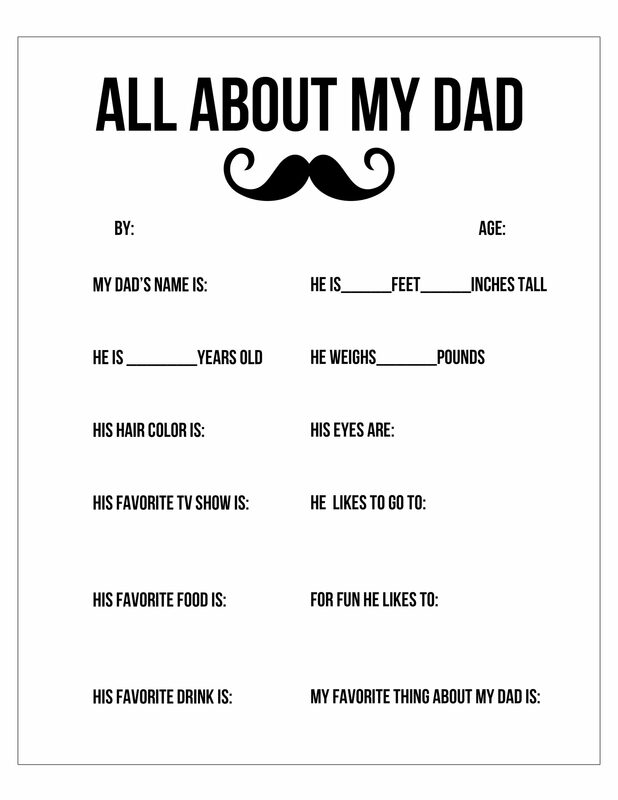 They were inspired by these printables from a few years back! If you wanting a different version click here! 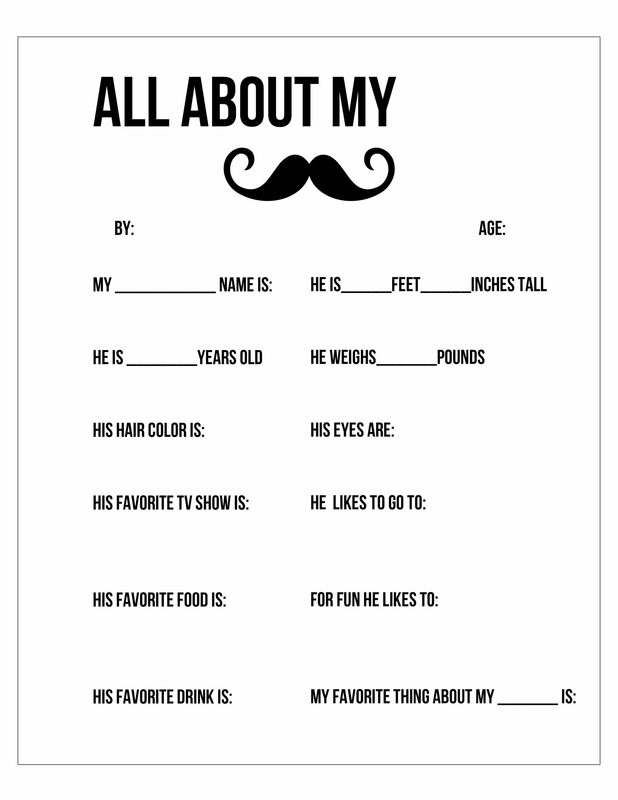 Just curious…I was wondering if you could find “pretty” African American girls and boys, also for the babies. So hard to find these. I am looking for a friend who is sure they do not exist. I want to win this one! Thank you for all you do. Have a Blessed Day, from Port Huron, Michigan.